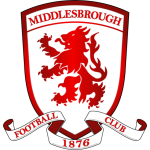 Middlesbrough have regained form after a dismal run, winning their last two league games. 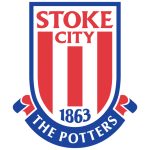 Stoke have won just one of their last seven games. West Brom are unbeaten in four home soil - winning their last three at the Hawthorns. Hull have won just one of their last six away from home. 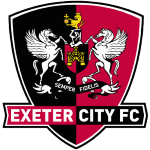 Exeter have to win this match to remain in playoff contention and have also won two of their last three games on home soil. 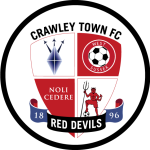 Crawley are struggling at the moment, winning just one of their last six games. 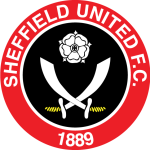 Three of Sheffield United's last four games have ended with BTS, as have five of Forest's last six games. 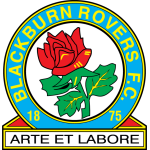 Three of QPR's last four home games have seen both teams score, as have Blackburn's last seven games away from home. 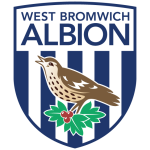 Seven of WBA's last nine home league game's have seen both teams score. 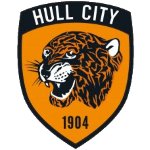 BTTS has landed in four of Hull's last six league games. 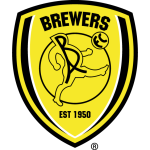 Three of Burton's last four games have ended with both teams finding the net. 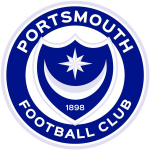 Portsmouth's last three games in all comps have ended with BTS. 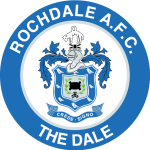 BTTS has landed in four of Rochdale's last five games, as have four of Wycombe's last five matches away from home. 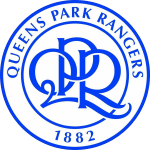 If you’re looking for something away from football tips then you can check out our Football News page. 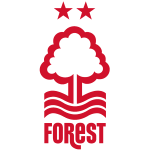 This is updated regularly with quirky stories, funny videos, editorials, and opinion pieces on everything currently going on in Football. Alongside this, we also produce quizzes to test your knowledge on the sport, which are massively popular with all of our followers. If you want to attempt any, you can do so by visiting our Football Quiz page. It won’t take you long to find a football tip on our site that suits your betting needs. We offer a variety of football tips on a range of betting markets, with more being covered depending on the demands of you, the betting community. 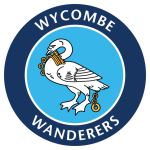 Football tips and bets regularly appear on our Win Accumulator and Win Treble pages, as they consist of a few predicted match results from the day’s action. The availability of our football tips relies on the matches being played, but we always look to have at least one bet available every day of the year.Our tips pages are populated the most on weekends throughout the football season, where our Both Teams To Score Tips page offers out our famous BTTS 7-Fold, consisting of seven football fixtures capable of both sides scoring within ninety minutes.Other pages like the Both Halves BTTS Tips, Anytime Goalscorer Tips and Over 2.5 Trebles Tips will have their own bet if we fancy anything out of the day’s football, as we’ll only ever post out a bet that we believe has a chance of landing. With a site called FootyAccumulators, you won’t be shocked to find out that it’s our most favourable football bet. Different types of punter prefer a variety of different markets but it’s our Accumulator Tips that stand on their own. We build our own footy acca every time there’s enough outcomes we believe in, so they’re a consistent occurrence throughout the busy football season. HOW DO WE PICK OUR FOOTBALL TIPS? All of our football tips are chosen with calculation and thorough research. Whether it’s the form of each involved football team, the player availability for the match we’re betting on, or the past football match results between the two sides, every possible factor goes into our football predictions over how the match will play out. We’re aware that picking out a few favourites to expectedly win their football games would be a quicker and easier method of picking the bets we post out, but we always thrive for providing football tips that we believe have a strong chance of landing, so there’s absolutely no half measures on the bets we recommend.